‘Nukes, missiles, satellites, prison camps…You’ve heard about North Korea in the media, interested in hearing the truth? 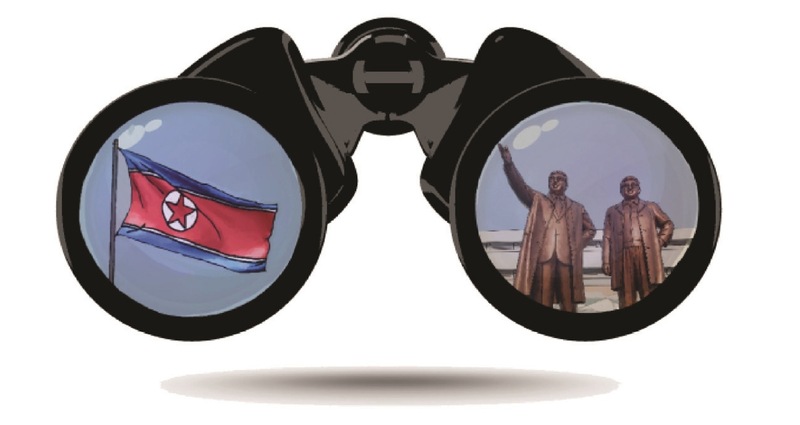 The Brandeis International Journal, in collaboration with the Korean Economic Institute of America, is proud to present to you an expert panel discussion on North Korea. Speakers will include the former German Ambassador to North Korea who has spent several years living in Pyongyang, and has personally met Kim Jong-Il himself! Come hear the real story about the nation across the world that is threatening to attack the United States. 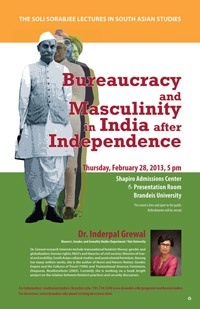 The Spring 2013 Soli Sorabjee lecture, entitled Bureaucracy and Masculinity in India after Independence will feature Prof. Inderpal Grewal from the Women’s, Gender, and Sexuality Studies Department at Yale University. This talk will analyze four memoirs written by administrative officials in India who moved from the British Indian Civil Service into the Indian Administrative Service after Independence. Dr. Grewal’s research interests include transnational feminist theory; gender and globalization, human rights; NGO’s and theories of civil society; theories of travel and mobility; South Asian cultural studies, and postcolonial feminism. 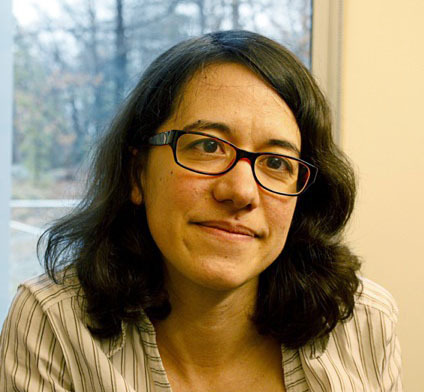 She is the author of Home and Harem: Nation, Gender, Empire and the Cultures of Travel (Duke University Press, 1996) and Transnational America: Feminisms, Diasporas, Neoliberalisms (Duke University Press, 2005). Currently she is working on a book length project on the relation between feminist practices and security discourses. This event is sponsored by the South Asian Studies Program and the Brandeis-India Initiative. Refreshments will be served. Sarah G. Kim is a Brandeis University Senior majoring in Sociology and minoring in International and Global Studies. As part of ‘Deis Impact! 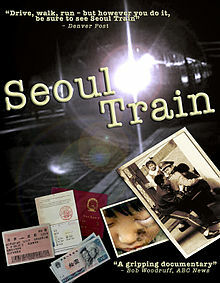 2013, she is organizing a screening of the award-winning documentary, Seoul Train (2004), about the lives and deaths of North Koreans as they try to escape their homeland. The film will be followed by a discussion with Dr. Sung-Yoon Lee from Tufts University . This event is part of the second annual social justice festival called ‘Deis Impact! 2013 Exploring Social Justice on Campus, in Waltham and Around the World. Early on, when I first found out about all these insane human rights violations in North Korea, they stuck with me partly because of my own cultural and ethnic ties to where my parents were from. Also, I don’t understand how people can just continue going about their lives when they are exposed to this kind of information. So since high school, I started to bring awareness to people around me and that’s what I was hoping to do with this event as well because not many people know about the atrocities happening in North Korea and I figured that the best way to easily present these issues was through a film. With just words, I think for a lot of students here, it tends to go in through one ear and come out the other because there is so much information on our campus. So with this documentary film I hope to show them that this stuff is actually happening no matter how bad or unrealistic it seems. For instance, there are gas chambers in North Korea and public executions that not a lot of people know about. I also invited a guest speaker, Dr. Sung-Yoon Lee who is Assistant Professor of Korean Studies at Tufts University. I met him over the summer when I was looking to see if there were any Korean studies programs in the area. I realized that he also speaks a lot on broadcast news such as BBC, CNN and NPR so I thought if we had someone like him come to our school, all the information and knowledge he could share would help inspire us and also see what we can actually do to help these people. Can you tell us a little bit more about the film? It is a documentary about North Korean citizens who are trying to either flee from North Korea or from China. A lot of them tend to escape to either Russia or China because the 38th parallel is very heavily guarded and it is almost impossible to escape by entering South Korea. It is a bunch of activists, many of them are either North Korean or Chinese citizens who act as double agents and they set up this route of safe houses for them to escape into. I thought this film was interesting also because it asks the Chinese government that is part of international law why they violate those laws by systematically arresting these people and sending them back to North Korea. It sheds light on why the Chinese government doesn’t view these people as refugees, which is a very important issue. It also questions why the United Nations hasn’t done anything to save these people. It shows live footage of these people planning their escape routes and it talks about what they were subject to when they were forced to live in prison camps. Why is this event important and relevant for IGS students? I think this film is of interest to IGS students because they are studying a world that is becoming more and more globalized but a country like North Korea is still isolated despite all its neighboring countries that have been growing tremendously in the past few years. It is interesting to see how North Korea comes into play in affecting global trends especially if it were to be re-united with South Korea, or at least if the dictatorship ended what would it mean for countries like the US, South Korea, China or Japan. I think it is important to see all this in an international perspective. So stop by anytime during the event. I hope IGS students will have the heart to come and learn something new. Learn that North Korea is not just a country with nuclear missiles but there are people there that are suffering a tremendous amount. 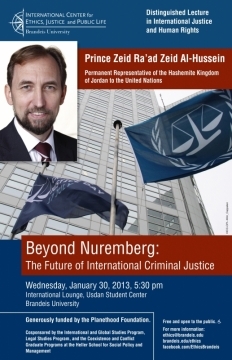 For more information about the event, you can contact Sarah at sgk730@brandeis.edu. Is the future of the world’s global cities being created on their margins? Are city dwellers creating new and spontaneously ordered social worlds? 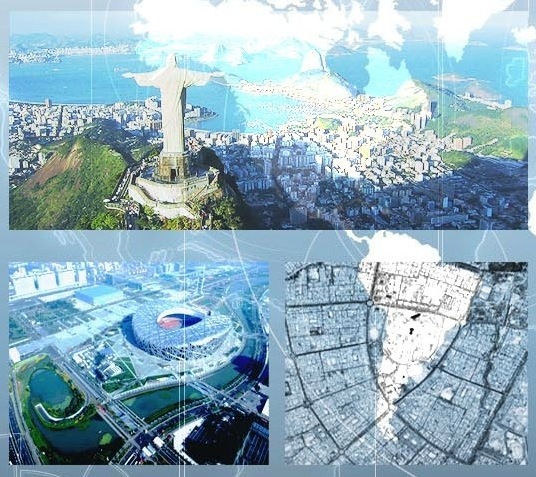 Can informal urban networks replace formal government? Interested in these critical questions? 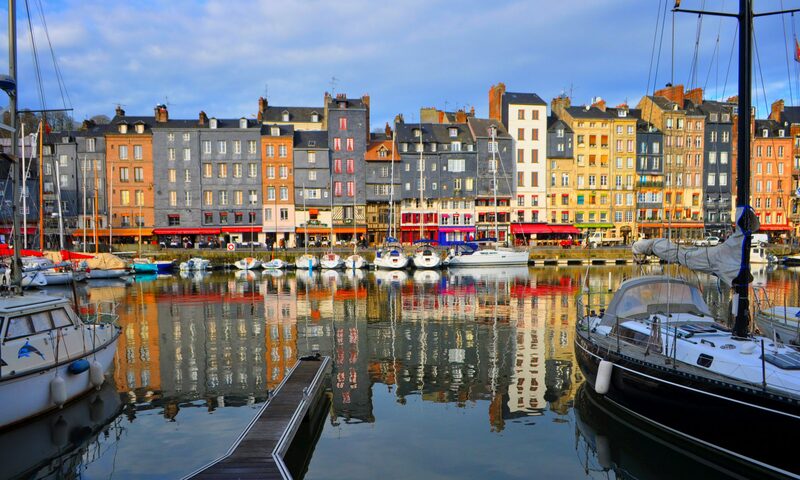 Join our IGS Conversation on the New Global Cities! 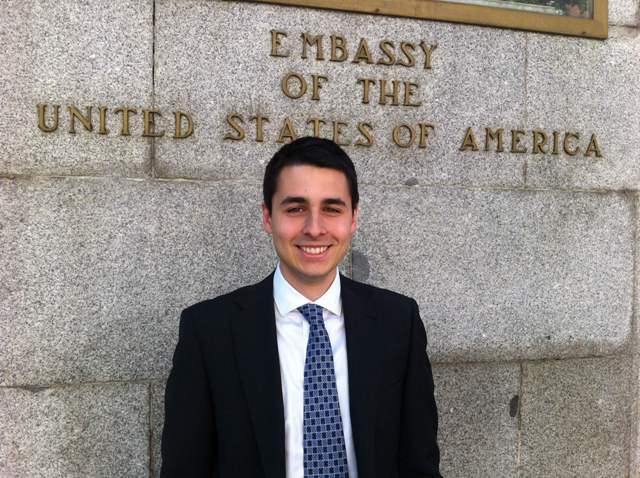 Our featured guest speaker is Dr. Moises Lino e Silva, Postdoctoral fellow at Harvard University. Dr. Lino e Silva will also be an IGS Lecturer in Spring 2013 teaching IGS 170A Rise of Brazil and ANTH 129B Global, Transnational, and Diasporic Communities. He specializes in Brazilian urban life, favelas, the question of freedom in its relationship to wider topics such as poverty, sexuality, religion, violence, social justice and globalization. His most recent publication is entitled Formally Informal: Daily Life and the Shock of Order in a Brazilian Favela. Our panel will also include two IGS Seniors – Shinhye Oh and Tripti Singh. Shinhye is writing her senior thesis on the emerging nouveau riche and new forms of economic inequality in Beijing, China. Tripti has worked at a local NGO in Chandigarh, India integrating migrant slum dwellers, living on the periphery of the city, into new forms of urban employment. Y’en a marre or ‘Enough is enough’ are words written on walls all across the capital city of Dakar, Senegal. But these are notjust words. Y’en a marre is a youth movement led by rappers and journalists. As I took my hour-long walk down a main road to school every day, these words were put in context when I passed beggars and groups of lean-tos built on the side of the road. These images would reappear in my consciousness when there was a power cut again, as there was everyday for several hours. The sight of my neighborhood darkened by a power cut was particularly striking against the backdrop of the African Renaissance Monument in the distance. 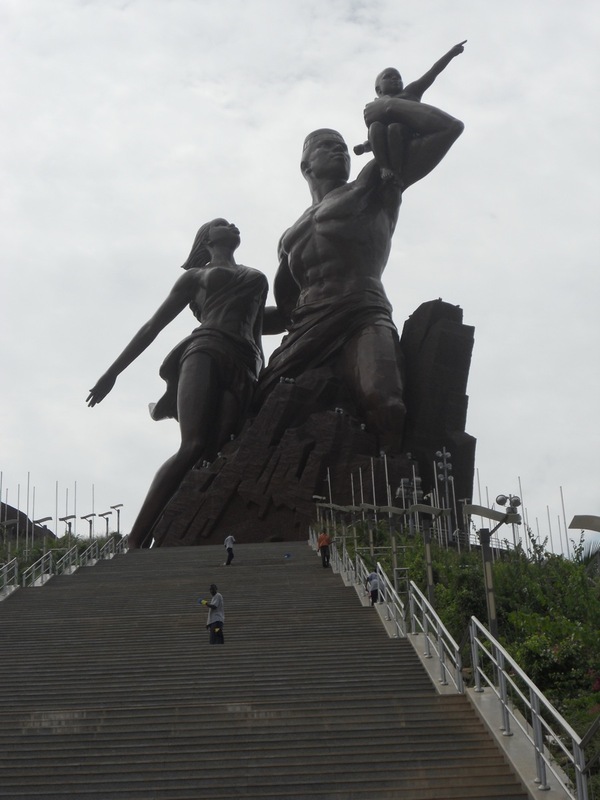 This 164ft monument was meant to symbolize Africa rising from a history of oppression yet its construction was estimated at $27 million while the majority of the population constantly struggled with poverty. 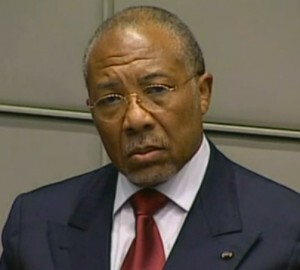 The frustration towards these contradictions and life in Senegal was palpable as well. I could see it when my host mother would sigh, “What kind of country is this? 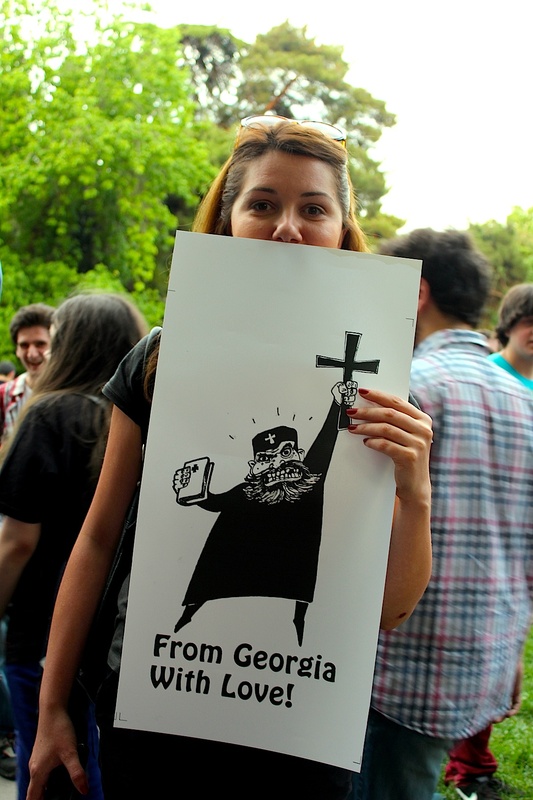 !” or when we would meet a demonstration in the streets and be forced to find a different route.